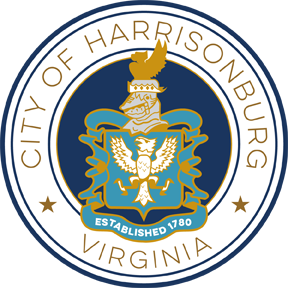 Please select the image to view the entire document of the yearly crime statistics for the Harrisonburg Police Department or download the PDF version [1.08MB]. This document is updated yearly with the latest annual data, but often changes in previous years data will not be reflected here. 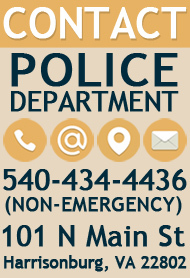 For up to date crime reporting contact HPD.